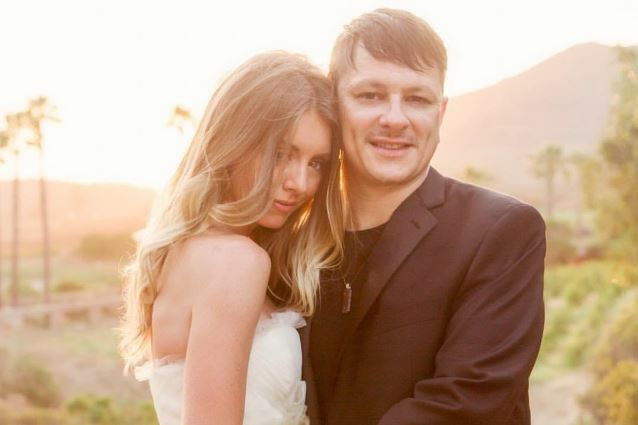 KORN drummer Ray Luzier married his longtime girlfriend, model Aspen Brandy Lea, on June 29. 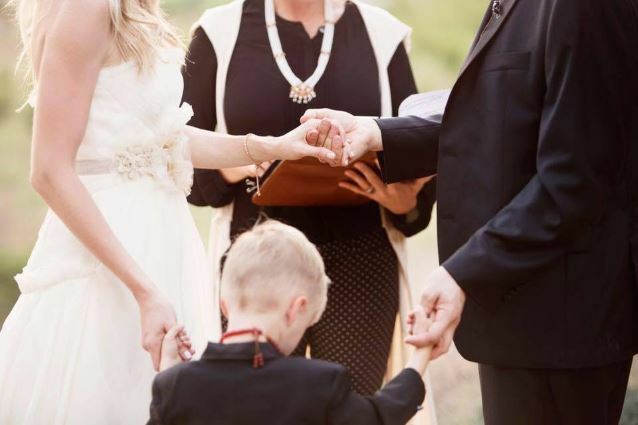 The nuptials took place at the Keys Creek Lavender Farm in Valley Center, California in a "totally private" ceremony attended only by the couple's two sons, five-year-old Hudson Ray and sixteen-month-old Beck Jagger. 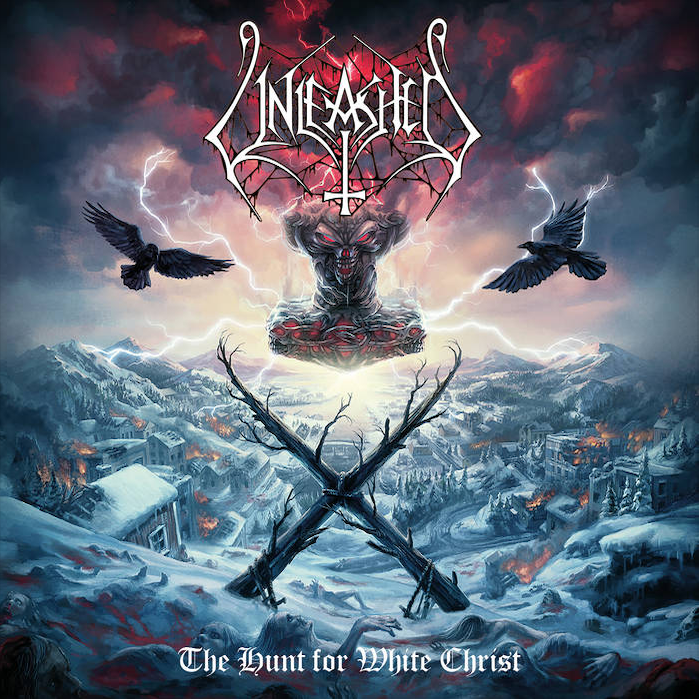 Luzier, who was raised just outside Pittsburgh, Pennsylvania before moving to Los Angeles in 1988 to pursue a career in music, tells BLABBERMOUTH.NET: "I finally feel complete. It feels great to wear the ring, 'cause it does. "I'm 46 and I've never been married before. I always used to tell my friends that I'd only get married once, and if it didn't work out, that's it. 'Cause I have friends with three to five marriages, so it feels good to be official. 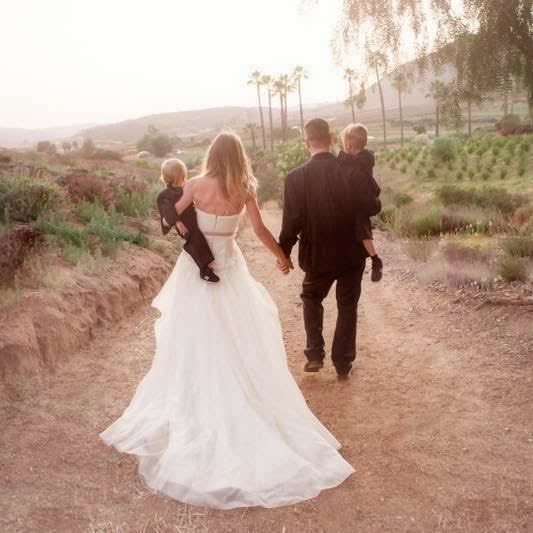 "It felt amazing having the kids there at the wedding. 'Cause usually it's the opposite — people get married, then have kids. So that was unique in itself, just having the kids there." Luzier and his wife started dating in 2009 after she interviewed him while on assignment for Rivalry Nights. It was one of his first interviews as a member of KORN, having spent the initial two years of his tenure with the group as a session drummer. After living in Los Angeles for sixteen years, Ray moved his family to Franklin, Tennessee in June 2014, but he still maintains close ties to his childhood community and often travels back to Los Angeles on business. 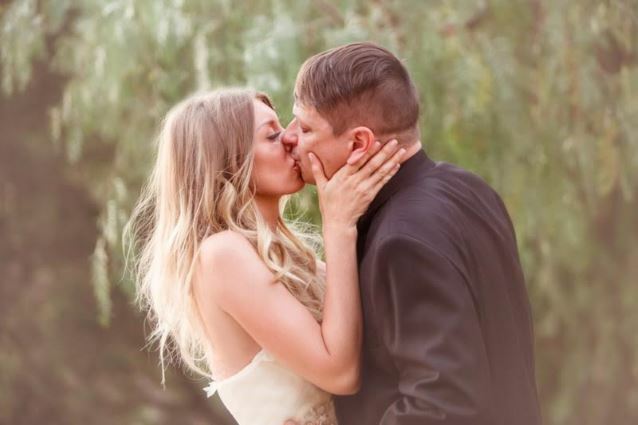 Luzier says that he is happy to finally be married to the woman he loves. "It's really weird — it's not a big deal, but it was a big deal, you know what I mean?" he says. "I mean, she knows more about the bills and everything than I do in my own house. And we have a house in Pittsburgh that I inherited, then we have the Tarzana [home] and the Franklin house. So we have three houses and two kids. We're more married than most of my married friends." Luzier and the rest of KORN kicked off a co-headlining tour with ROB ZOMBIE, "Return Of The Dreads", on July 19 in Englewood, Colorado. That trek winds down on September 3 in Bristow, Virginia. KORN will also hit the road this fall with co-headliners BREAKING BENJAMIN for the "Nocturnal Underground Tour", which will launch on September 24 in Fargo, North Dakota and run through late October. KORN's much-anticipated new album, "The Serenity Of Suffering", will arrive on October 21 via Roadrunner. 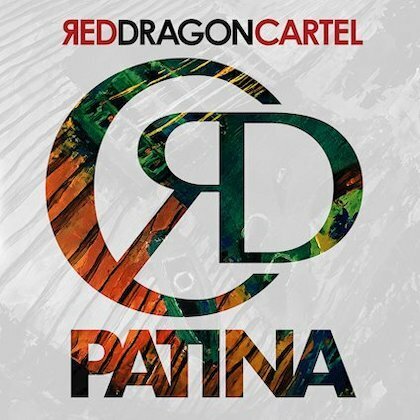 The official video for the disc's first single, "Rotting In Vain", was released this past Friday.